By the twenty-seventh century, mankind has finally mastered time travel—and is driving recklessly towards wiping itself out. 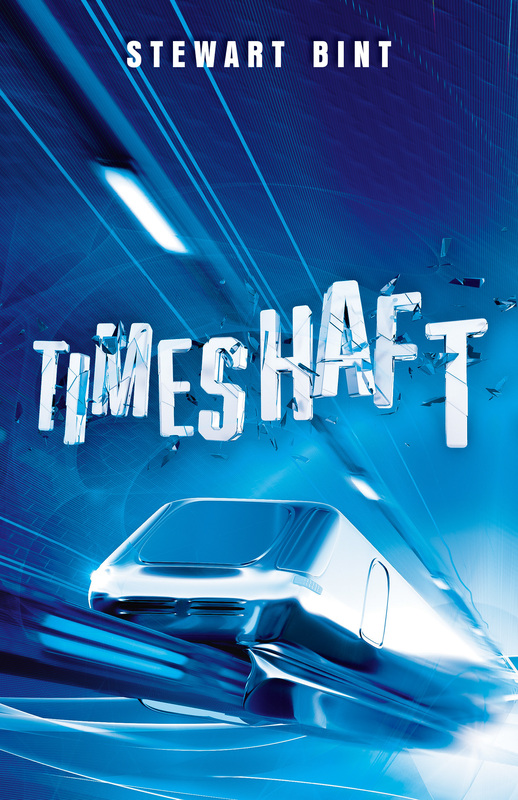 The guerilla environmentalist group WorldSave, with its chief operative Ashday’s Child, uses the Timeshaft to correct mistakes of the past in an effort to extend the life of the planet. “Do our actions as time travellers change what would otherwise have happened, or is everything already laid down in a predetermined plan?” he asks. Stewart Bint’s Timeshaft is an expertly synchronized saga of time travel, the irresistible force of destiny, and the responsibility of mankind as rulers of the world.